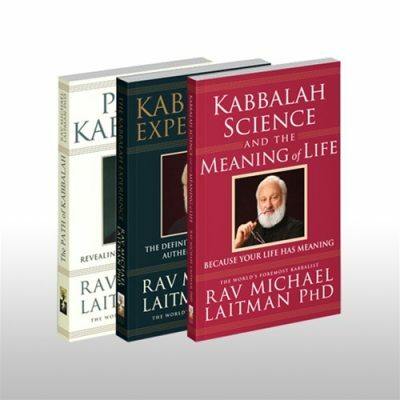 The Solution to the Global Crisis According to the Wisdom of Kabbalah reveals the factors contributing to the perilous state in which we find our world today. Many researchers and scientists agree that the cause of humankind’s problems is the human ego. 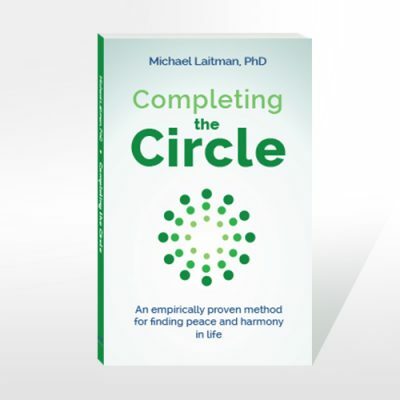 Yet Laitman’s groundbreaking new book not only demonstrates that ego has been the basis for all suffering throughout human history but also reveals why we are subject to suffering due to our egos, and how we can turn our plight to pleasure, our troubles to opportunity. 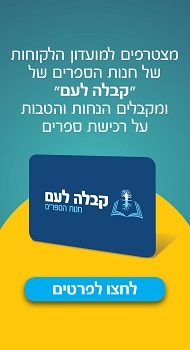 The book contains two parts. First, an analysis of the human soul and how the soul’s own structure is its bane. The book also maps out what we need to do to once again be happy, and what we should avoid because it would worsen our suffering. 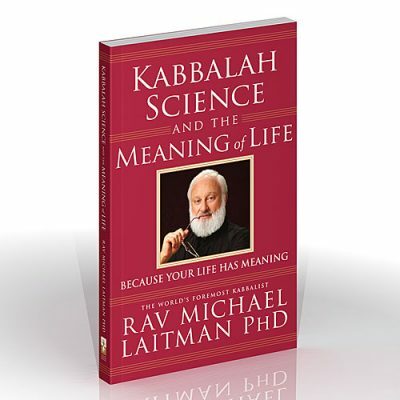 Throughout the book, Laitman’s analysis of the state of humanity is supported by examples from science and from Kabbalists both ancient and contemporary. 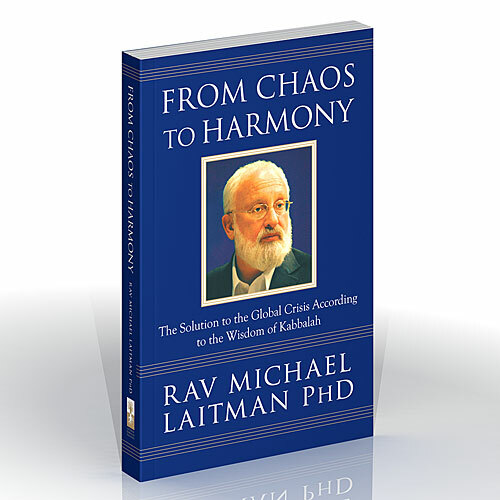 From Chaos to Harmony determines that we can and must collectively rise to a new level of existence and explains how we can accomplish this goal on personal, social, national and international levels.